Oxford Advisors offers a range of services and products for students to help guide them through the college planning, research, application, financial aid and selection process. Our products and services may be combined as a package, or can be customized individually to fit each student's needs which are determined during the initial consultation. Based on the information collected by completing a questionnaire, Oxford Advisors will conduct a personalized and extensive nationwide search and prepare a listing of all recommended colleges. We will then work with you to refine this listing by helping to properly use college guides or catalogs and direct you throughout this research period. We also advise on strategic planning, so you'll be able to maximize your time on campus visits. The essay is one of the most important components of the college application and Oxford will assist you in refining your essay and can also provide assistance through Oxford's Essay Expert program. 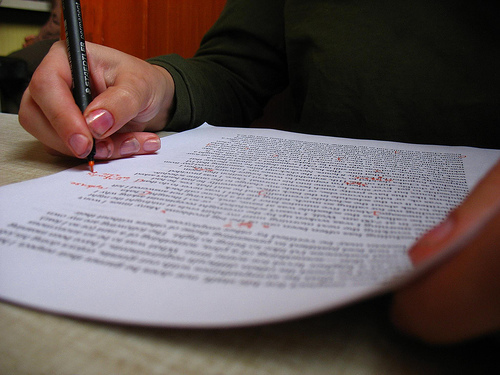 This includes selecting topics that stand out in a crowd and comprehensive spell check and review. In addition, we have extensive knowledge of SAT and ACT preparation programs from local prep classes to online courses and books to help reach desired scores. College and Universities are growing year by year in costs and Oxford Advisors are specialists in helping throughout the entire financial aid process. We work with you to evaluate your financial situation and discuss possible aid options. We also offer an exclusive Scholarships for Seniors Program where we will provide you with a listing of scholarships from our database and teach your student how to develop a winning scholarship application. Once we have completed your student-athlete marketing package we will help you arrange recruiting visits to your top five schools and counsel you on preparing for these visits. Oxford Advisors has many contacts within the college coaching community across all sports, which is a tremendous asset to any aspiring high school athlete. “Wow! You are amazing! I was so overwhelmed with the college admissions process I didn’t know what to do? My High School Football coach didn’t have many contacts with college coaches and my Counselor at school was not much help. But you know so many coaches and helped me create a super Athletic Resume. I would have been lost without you guys!